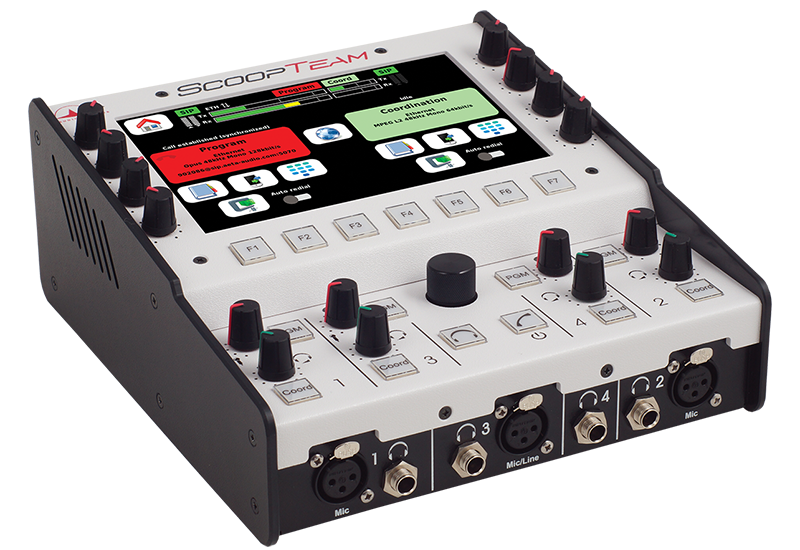 Coming with a double mono codec and a Ravenna AES67 interface, ScoopTeam is the next-generation commentary console for live sports broadcasts. 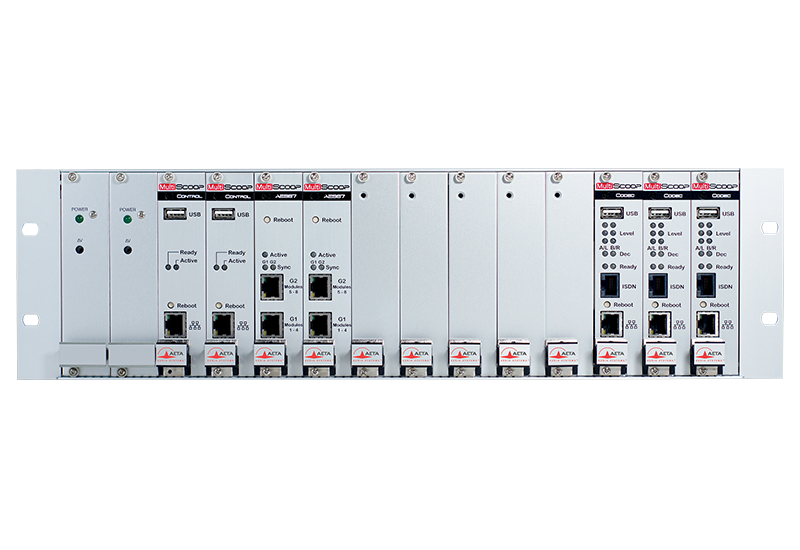 Modular multichannel codec with hot-swap IP, ISDN and AES67 modules. All the redundancy and security you need to perform up to 16 audio connections. 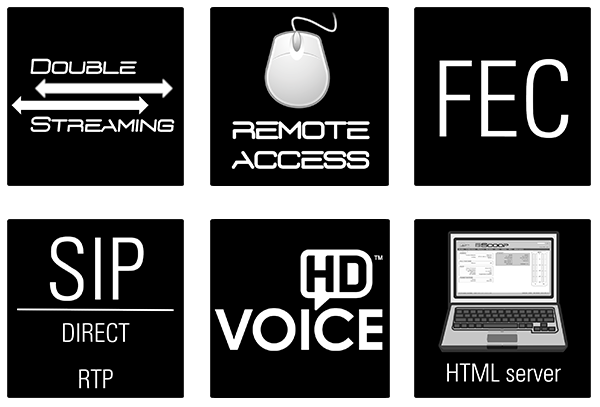 Control your codecs remotely and in real time via Internet, including 4G mobile networks. In its bag for a mobile report, or on a desk to cover an event, Scoopy + S is the versatile and reliable ally for the field reporter. 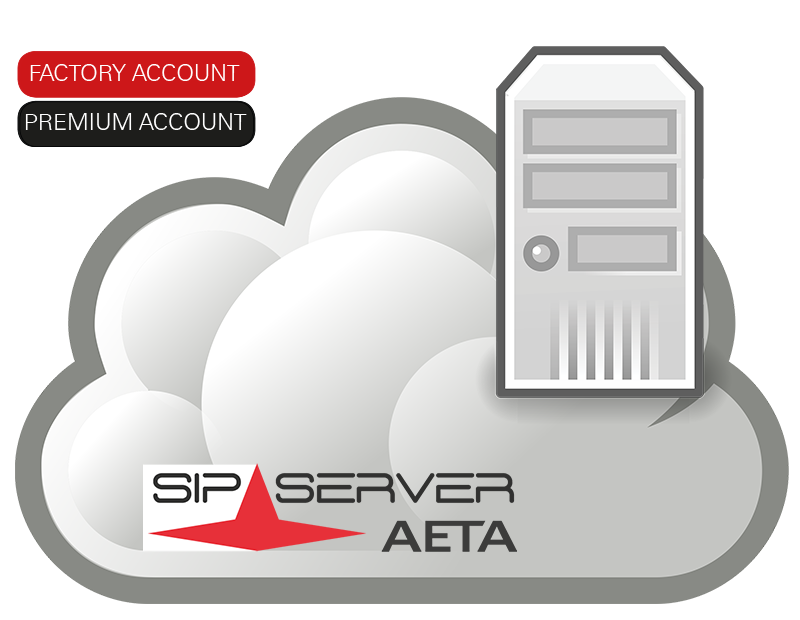 Simplify and secure your AoIP connections thanks to the AETA SIP server! 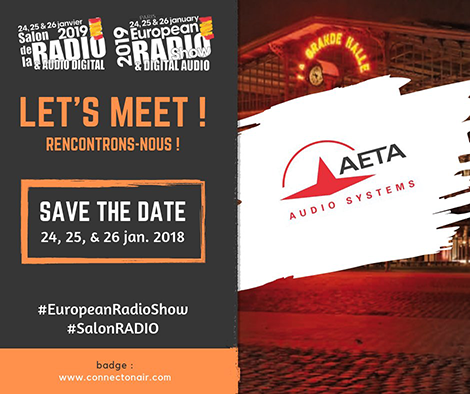 Come and meet us at the European Radio and Digital Audio Show 2019 which will take place on Thursday 24, Friday 25 and Saturday 26 January at the Grande halle de la Villette in Paris. 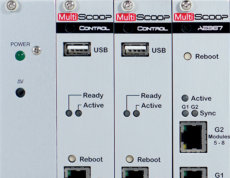 A new firmware update, Version V1.06, is now available for ScoopTeam. 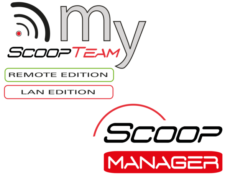 A new firmware update, Version V1.12, is now available for Scoopy+ S.
20A new firmware update, Version V1.12, is now available for Scoop5 S and Scoop5 S-IP. A new firmware update, Version V1.10.01, is now available for ScoopFone 4G. 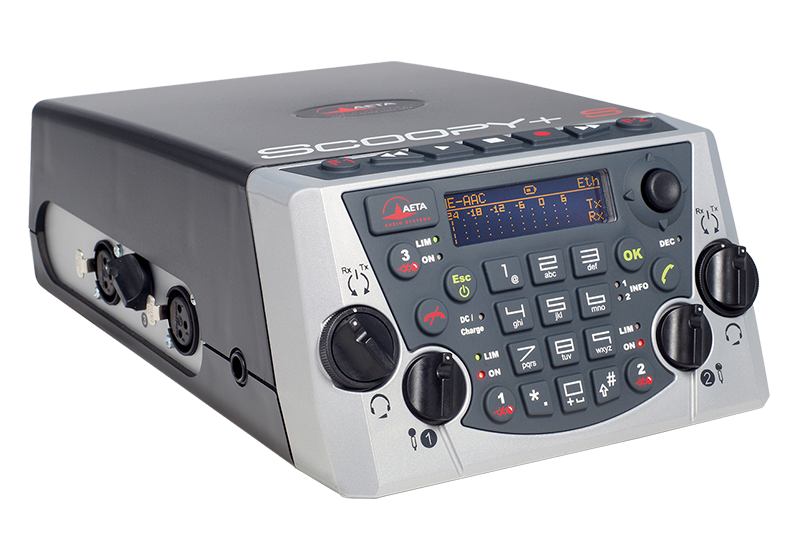 A new firmware update, Version V1.08 is now available for the µScoop. 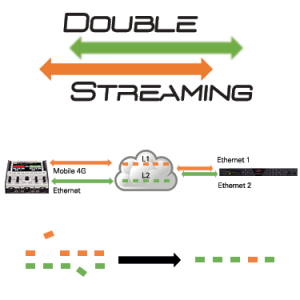 The new AETA “Double Streaming” feature is an efficient way of strongly increasing the robustness of an AoIP link, thanks to a redundant link that can compensate for losses on the main link. 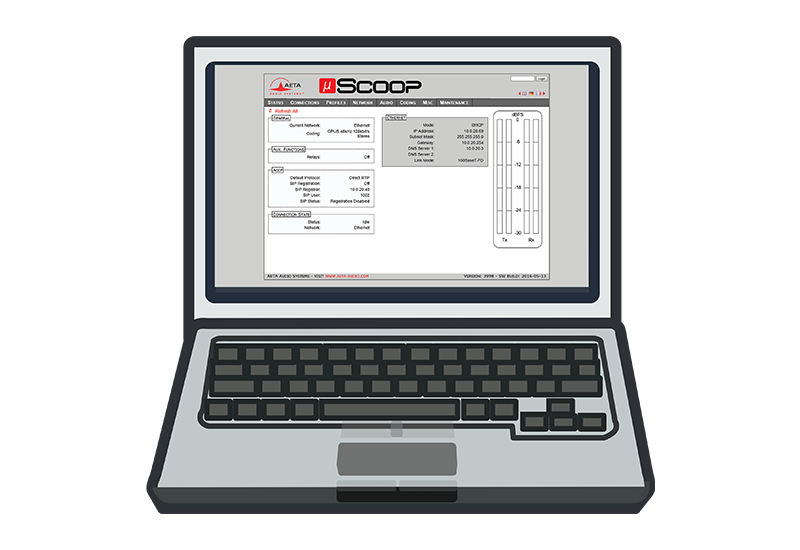 MultiScoop (V1.01) / ScoopTeam (V1.05) / Scoopy+ S (V.1.11) / Scoop5 S and Scoop5 S-IP (V.1.11) / µScoop (V1.07). 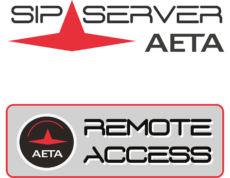 With the AETA Remote Access feature, you can control all the parameters of your codecs remotely and in real time via the Internet, including via 4G mobile networks. 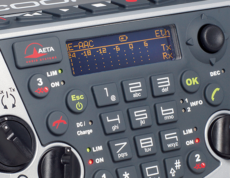 All the latest news from AETA Audio Systems and updates by subscribing to our newsletter.